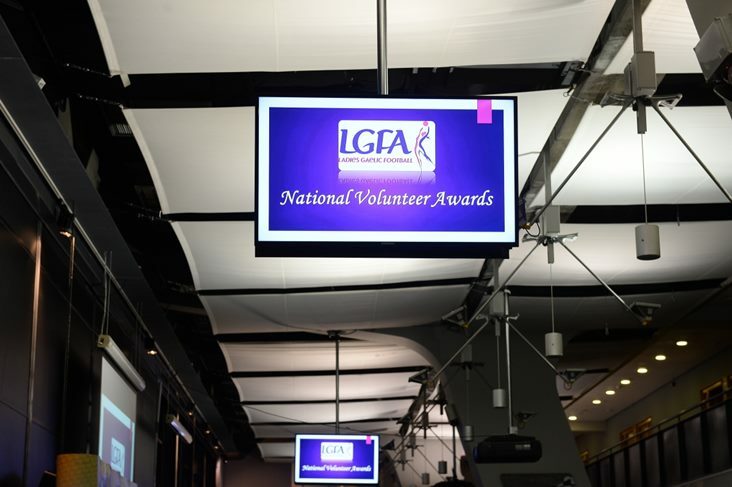 The Ladies Gaelic Football Association is pleased to announce details of the 2018 LGFA Volunteer of the Year awards. The first winner of The Lulu Carroll award was Sheena Byrne from Kilcock in county Kildare. The Committee Officer, Youth Volunteer, School Coach, PRO, Local Journalist and Overall Volunteer of the Year awards will be chosen on receipt of applications to [email protected] by Monday, December 17.